It is impossible to ignore this color. It is the most preferable, explicit and eloquent. 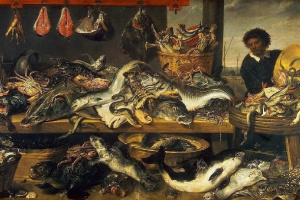 It was the first to be applied in the art history not to speak of the chromatic scale. It has attracted the attention since early ages because of its nature and the nature of human beings; that is the reason why it is associated with so vital concepts as blood and fire. Absorbing all the natural senses, the red color has never lost them during the entire history of humanity. Since ancient times the red color has mainly implied positive emotions, at the same time we should not ignore the signals of alarm coded in it, like signals of danger and pain. For example, in Ancient Egypt the red color embodied uninhabited and barren land; so it became a color of evil. 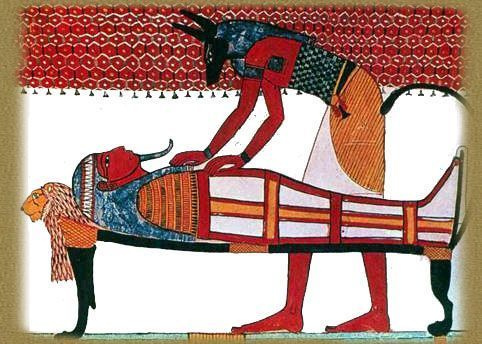 That was the reason why Seth, who killed and mutilated his own brother Osiris, was painted wit red ochre. The same color was applied for scribbling the words implying ill omens. In Ancient Rome blood red symbolized courage, strength and power. 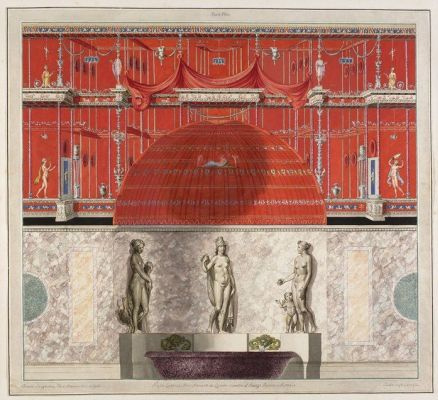 Only emperors could allow themselves the blood red color for interior decorations of their palaces and the same color of their robes as well as the Praetorian Guard units. Trimmings of the togs of the Roman senators were also red. The cochineal was too expensive; the cochineal is a scale insect, from which the natural waterproof dye carmine was derived. At the end of the 15th century a strange cave or grotta filled with painted figures was found occasionally in Rome in the Nero Palace (с 64−68 AD) included into a vast landscaped palace complex Domus Aurea (Golden House). At that moment the site with its wall paintings survived good conditioned. Alas, the discovery of the wall paintings caused their damage because of humidity. However, the sketches for these wall paintings have been preserved since that time. 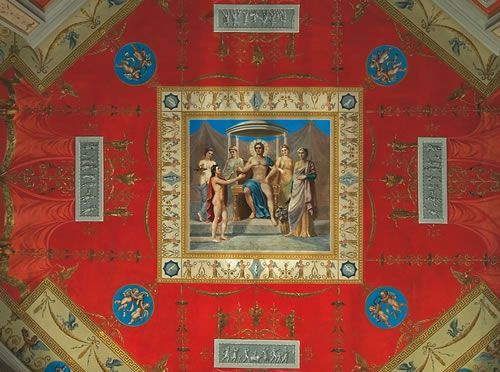 The hues of the red color were very important in depiction of the imperial hierarchy in the Byzantine Empire as well as for the followers of its culture. The etiquette was strictly observed. 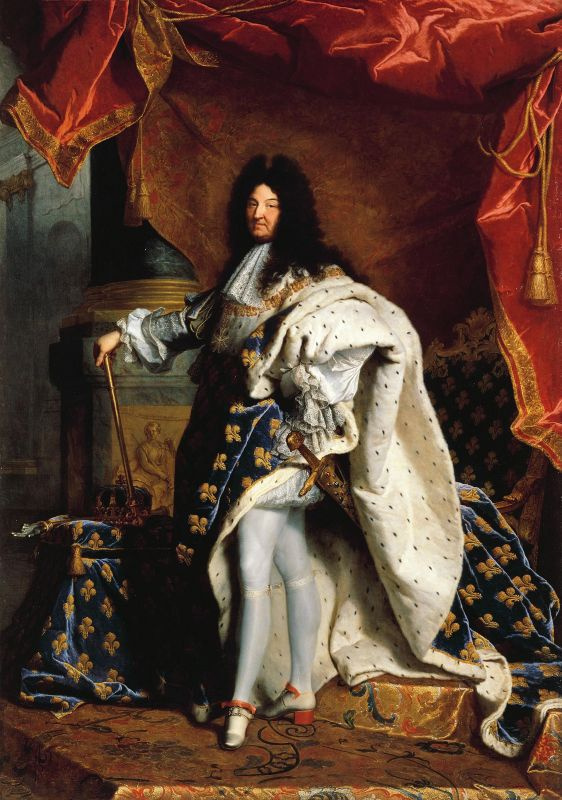 The courtiers were allowed decorating their robes with garish garment pieces, though, only the Emperor had the exclusive right to wear a rich red robe and red tall beaded boots decorated with pearls. Centuries later, only heels have been remained for the shoes meeting the requirements of the etiquette and noblemen were allowed parading in such kind of footwear. 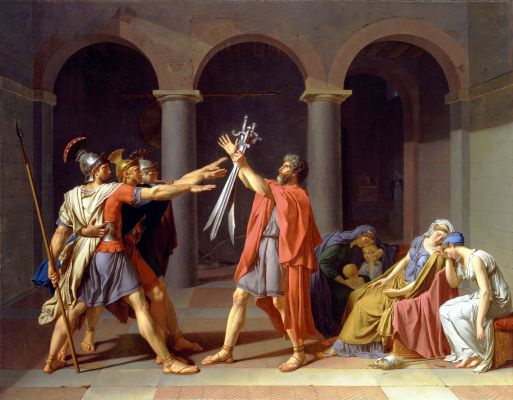 Jacques-Louis David. 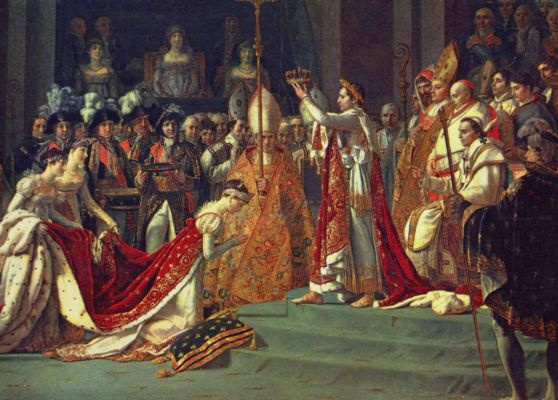 The Consecration of the Emperor Napoleon and the Coronation of Empress Joséphine on December 2, 1804. A child of red and blue colors, a purple color has excelled his parents in their splendor and it is called as luxuriant, no other way. A triumphant in the ancient Rome wore purple togas; the echo of this color (to be more precise, its vibrations and hues) we are enjoying nowadays. In the Germany of the XVI century fur-lined red and purple robes of velvet and satin were the prerogative of princes. 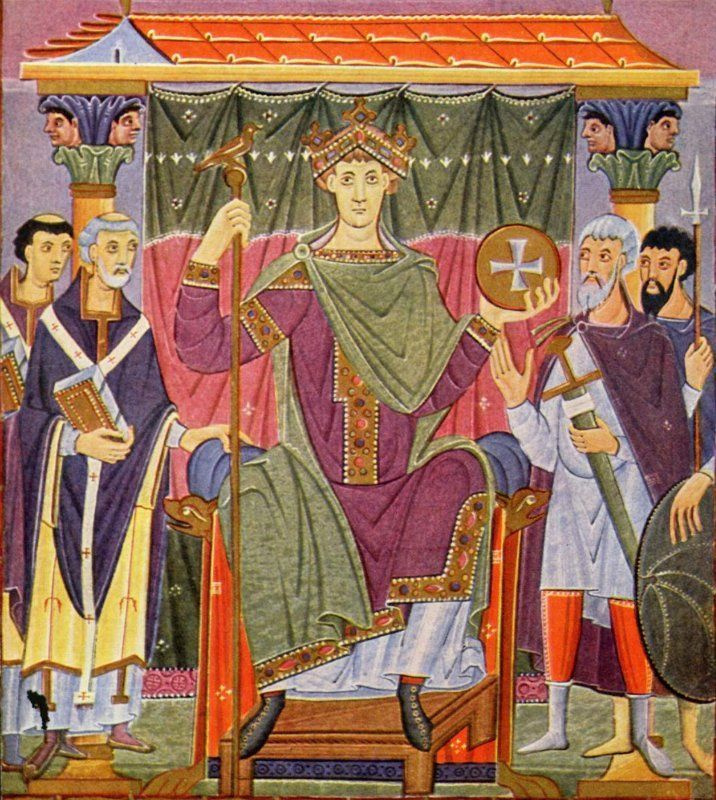 The miniature of the X century depicts Otto I, Holy Roman Emperor dressed in the imperial purple robe. 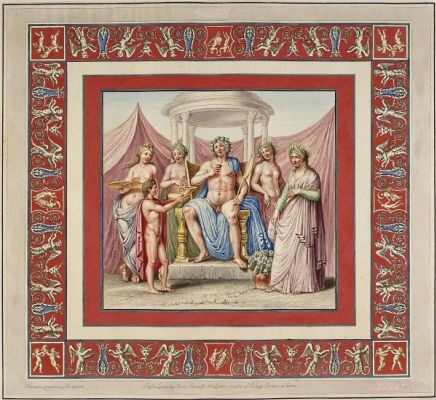 In the III century Roman Emperor Aurelian prohibited his wife to buy a silk shawl of Tyrian red because of its price; Tyrian purple was expensive and the price of the shawl was as high as the price of gold of the same weight. 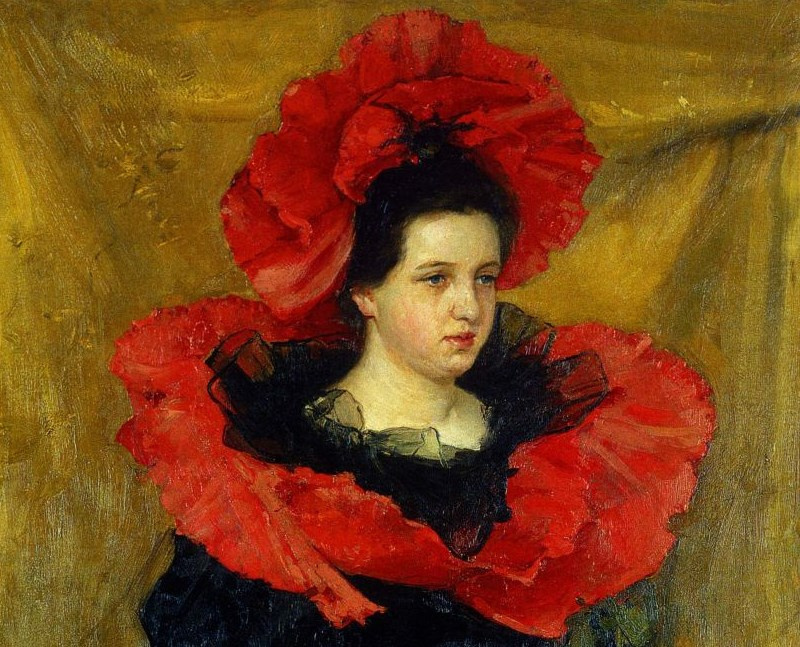 The exclusive significance of the imperial red color had been preserved till the Elizabethan era (1558 — 1603). The English Law strictly regulated luxury and prescribed colors, fabrics and clothes appropriate for different social classes. 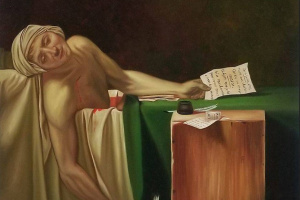 Biblical canons inherited the laconic palette of the preceding cultures having incorporated the interpretation of colors and having embodied the red color with a symbolism of power and martyrdom. 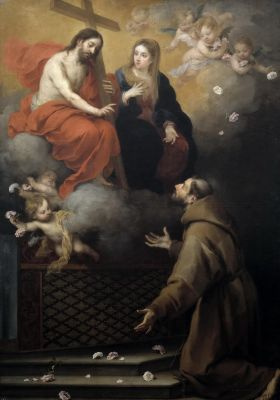 A red enveloping robe covering the head and shoulders of the Most Holy Mother of God symbolized martyrdom and indicated her foreordination to be the Queen of Heaven. The bottom of her draperies were painted with blue dyes (an embodiment of Celestial Purity). 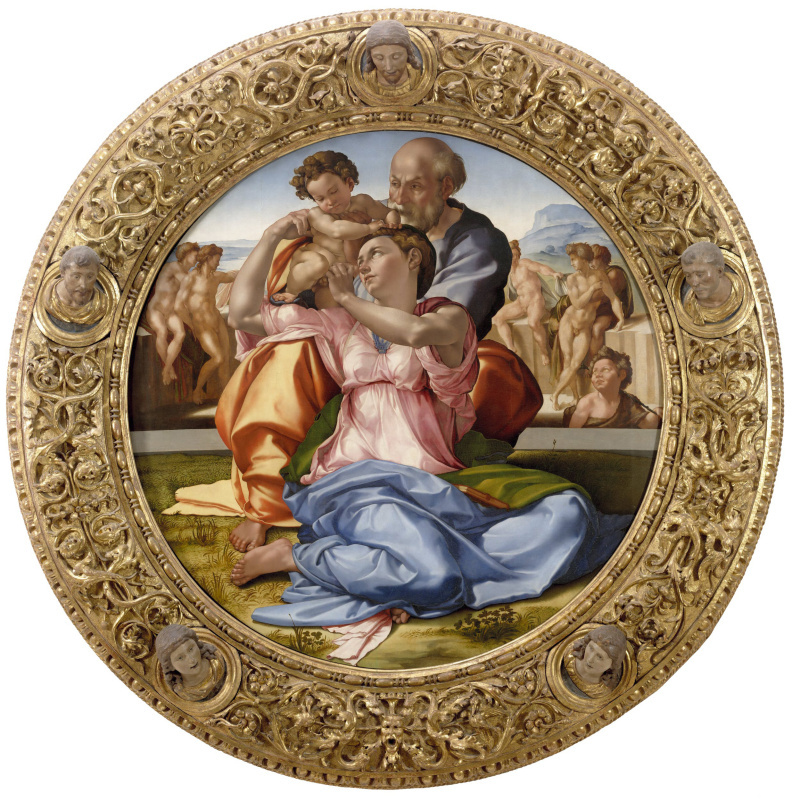 Holy family, known as the "Tondo Doni"
Jesus Christ’s clothes are different depending on a theme, subject and landscape: a blue himation (a symbol of his deity) and a dark red chiton is a symbol of his human nature, the color of a holy blood, which has been shed for the love of humans. A red robe of Saint George embodies a martyr’s death and suffering afflictions and hunter’s pink clothes of saint martyrs symbolizes the same. 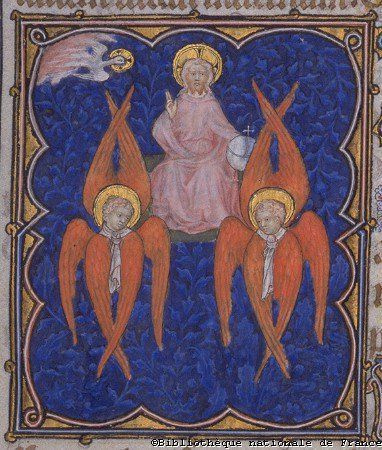 The seraphs are usually painted in icons in red, signifying the flame because they are the closest to the throne of God, and as such are flame-like, "For our God is a consuming fire." 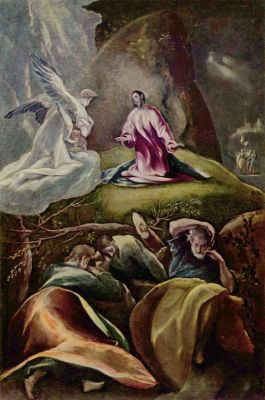 (Heb 12:29); "His throne was a flame of fire" (Dan 7:9); "the appearance of the Lord was like a blazing fire" (Ex 24:17). 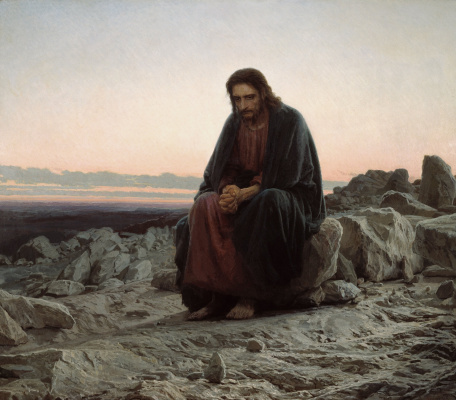 This alarming red color embodies satanic hosts, barathrum, images of sin and stain as contrasted with the white color, symbolizing goodness and chastity. 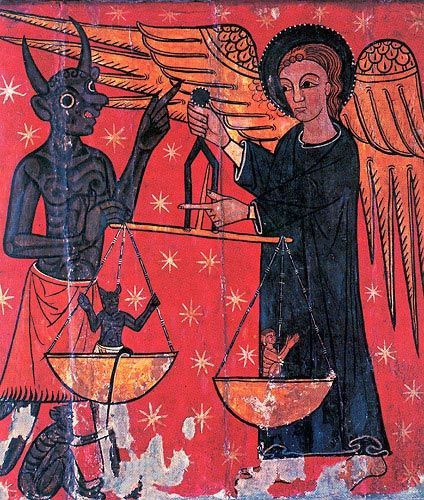 Saint Michael the Archangel weighs souls. The mural painting, 1150. The Episcopal Museum in Barcelona. 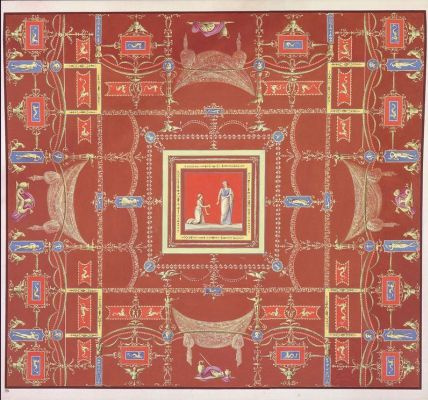 In the ancient Rome a bride was dressed in modest clothes following the image of Juno; a scarlet shawl covering the head symbolized love and virginity of a bride. Wedding gowns of bribes in the old Russia were traditional and included long white shirt with wide sleeves and a scarlet pinafore dress, which embodied joy, the Sun and beauty. At the same time, the scarlet color had to protect a bride from evil eyes and give credence to her well-being. In Western Europe during the Gothic times bribes had to be dressed in exceptional gowns had never seen before even by a bribe. In the Middle Ages a gorgeous wonderful gown was the only joy of the wifehood. Marriage of that time was a pure bargain with a mandatory marriage contract and a wedding gown was also included into the contract. Fabrics of the gown (velvet or satin as a rule), decorations and accessories, a fur (squirrel or ermine) was stipulated by the contract. 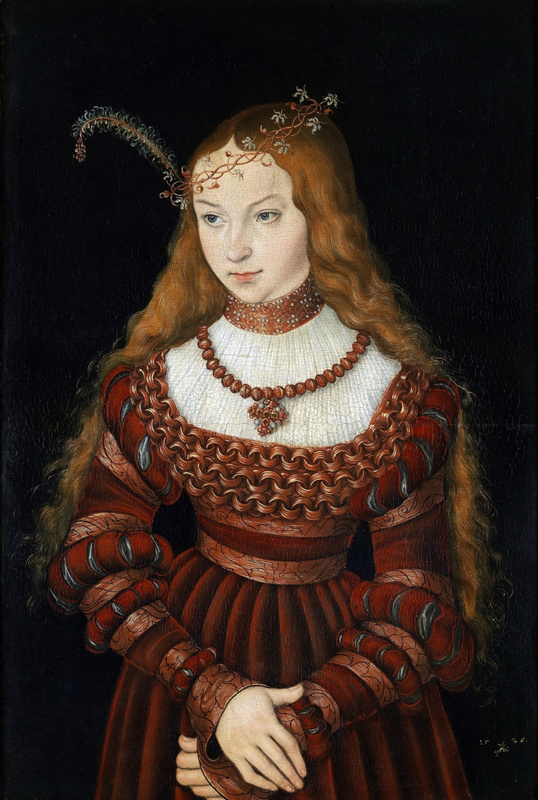 The color of a bribe’s dressing was defined by a family of a bridegroom, though, the most popular were red, scarlet or purple colors (the Portrait of Sibylle of Cleves by Lucas Cranach the Elder). By the way, the first who risked to dress a wedding gown of the white color was Margaret of Valois also know as La Reine Margot (Queen Margot). With the time the red color has become on the chopping bloc. A blithesome luxury of the Renaissance has been progressively faded. Restrictions to luxury was adopted in Venice, everybody in Spain was forced to dress black clothes and to be packed in tight cases of suits. The color lost its class marker significance; it lost its brightness and became obscure. 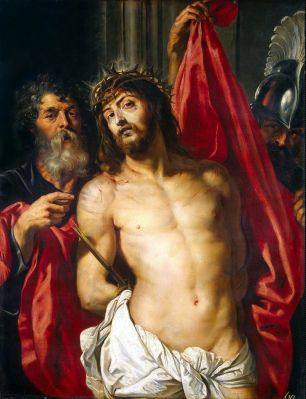 Though, no artist could avoid the red color and since the XVI century painters have started experiments with paints seeking new ways how to express their internal emotions. 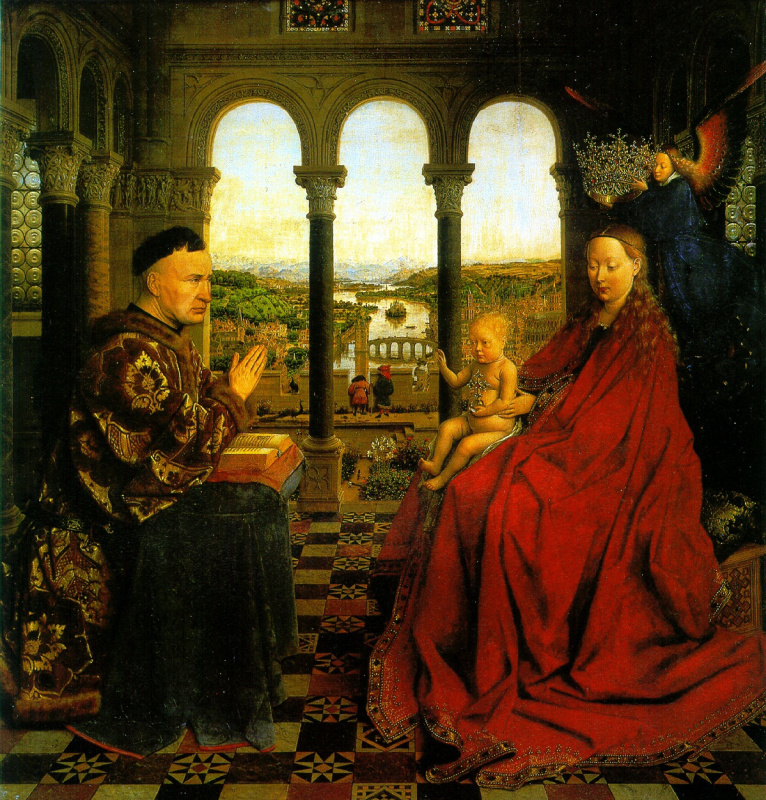 Very often the red color played the main role in painting. 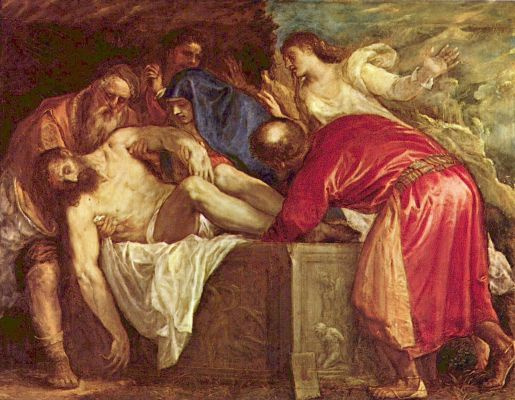 The Entombment of Christ by Titian (1570) is a perfect example. 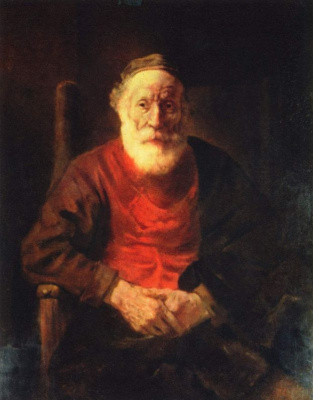 The red color in the paintings by Rembrandt adds dramatic and even tragic tones to the subject matter (the Portrait of an Old Man in Red). 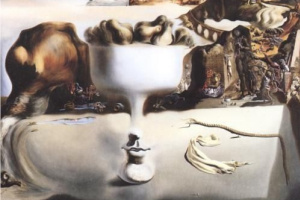 The palette became more sophisticated and painters preferred more subtle and obscure colors, like pearl, grey and brown shades. Red robes were allowed for lawyers and the Princes of the Church only. 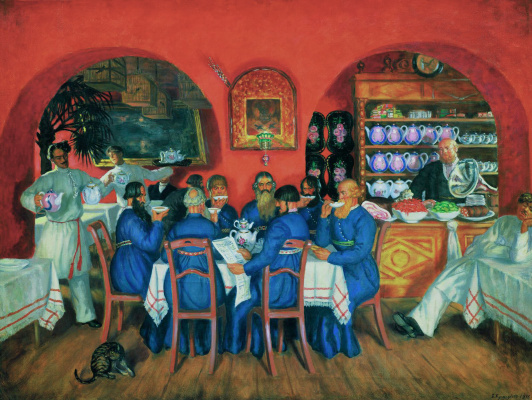 Johann Wolfgang von Goethe in his book the Theory of Colors (1810) treated the red color as the color of the highest energy evoking sensation of an unbearable violence. He believed that energetic, strong and brutal people should admire the red color. According to Goethe barbarians and children could enjoy it. 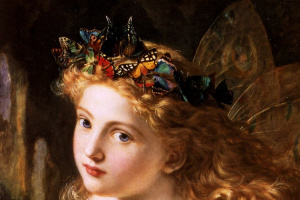 By the XIX century the artists had solved the main artistic and visual tasks and new innovative materials began progressively emerging instead of expensive pigments. 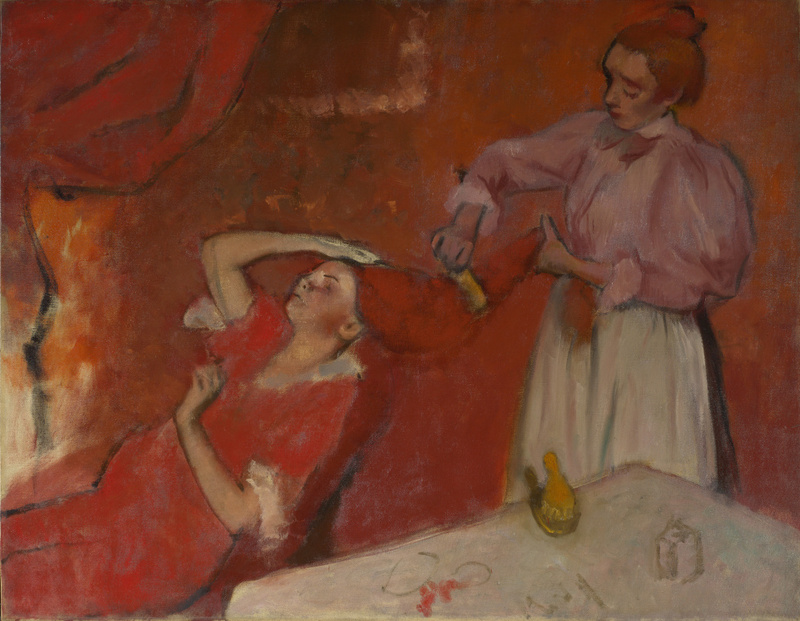 Opportunities provided by a color and its different shades had been demonstrated by Degas in his painting Combing the Hair (1896). 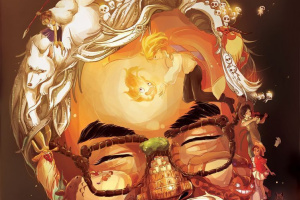 The artist managed to make an impression of a pulsating canvas producing overwhelming warmth. The color transfers pain, which is emphasized with the hands of the model who placed them on the hair roots. So, the routine procedure turned into a mysterious and provocative act. being energetic and emotionally powerful; artists strive to transfer passion and individual emotions embodied in this color. 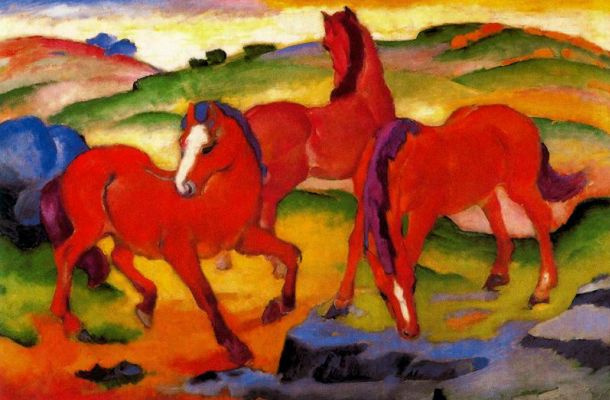 For instance, Franz Mark in his famous painting the Three Red Horses depicted horses red expressing their impetuosity and powerful energy. 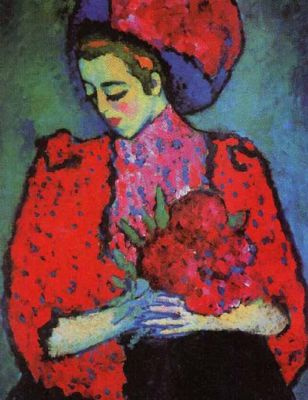 So the image of a woman is expressed by the expressionist artists through the red color and its shades. 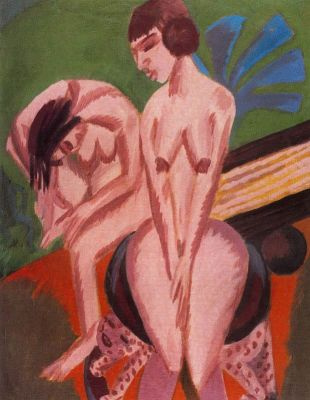 That was the reason why the images of women painted with red colors were depicted against the green background by Ludwig Kirchner. 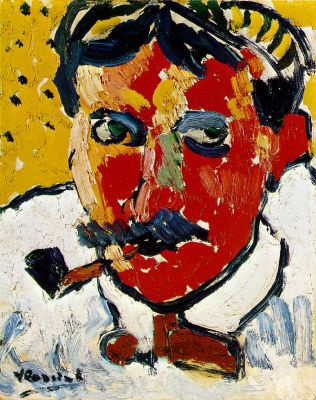 We cannot but mention vermilion, a brilliant red or scarlet pigment, applied by the Fauves to accentuate the expression of the forms as in the painting the Portrait of Derain (1905) by Maurice de Vlaminck (1876 — 1958). 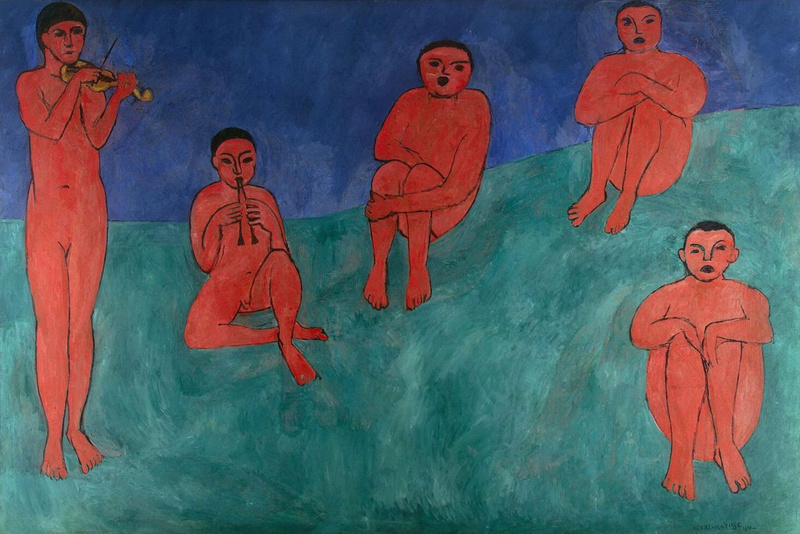 Matisse, whose oeuvre bears optimism and radiates energy, managed to transfer his perception of the world and expressive emotions of the subject matters through saturation of the colors. 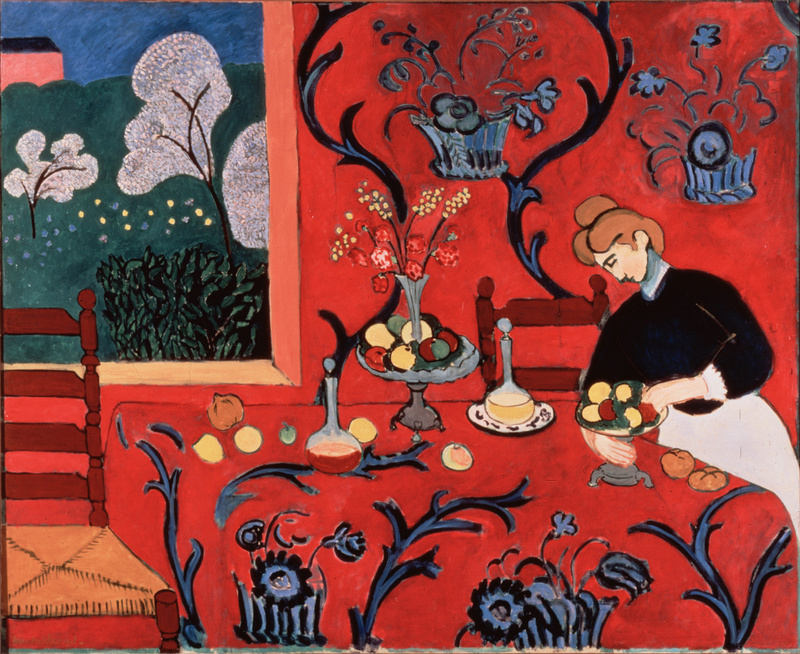 His painting the Harmony in Red (the Red Room) called by the artist a decorative panel, first had been ordered as the "Harmony in Blue," but Matisse was dissatisfied with the result, and so painted it over with his preferred red. No horses have been like these ones. and immense opportunities provided by the color. 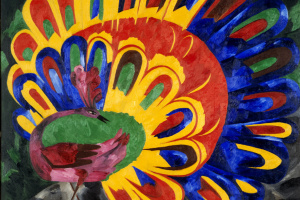 The artworks by Petrov-Vodkin, Malevich and Filonov demonstrate its different coloristic qualities. In the artworks by Filipp Malyavin the color sounds desperately clear showing fervency of the Russian character and spontaneity of the Slavonic nature (the Whirlwind). 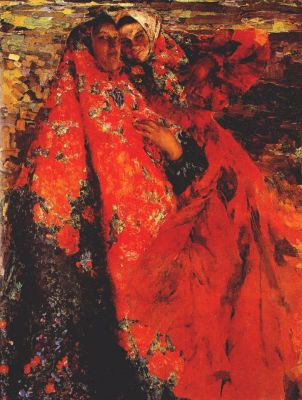 The flame-red color was applied for expression of the deepest and bright emotions in the old Russian iconic painting. 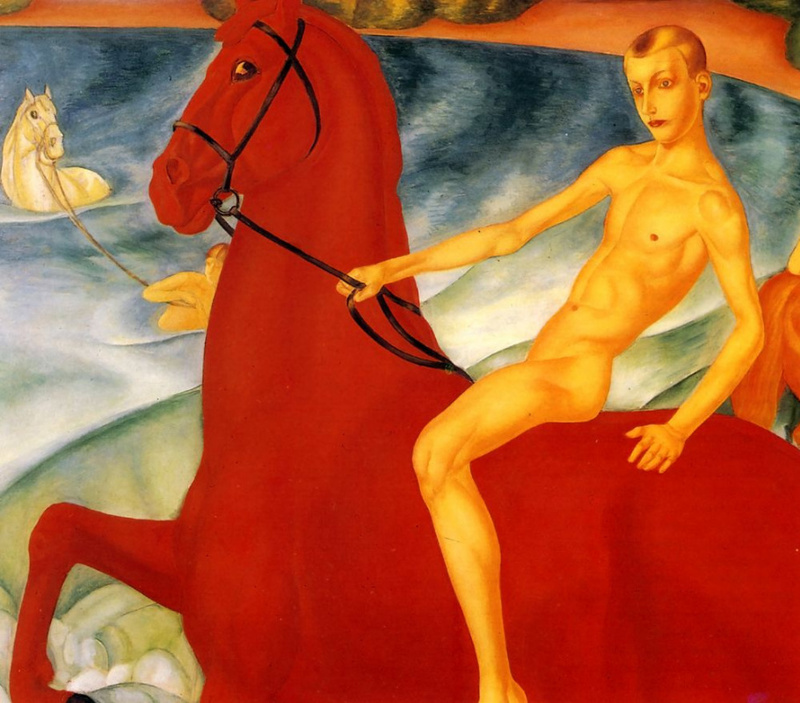 Following the same tradition Kuzma Petrov-Vodkin produced his painting the Bathing of a Red Horse. 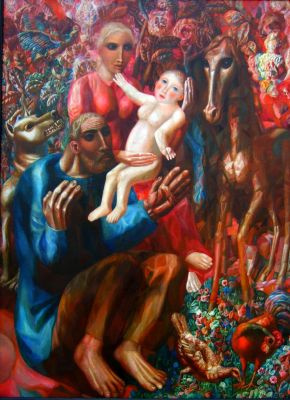 There is a theory that Petrov-Vodkin had painted the horse as chestnut and then he changed the color after he had known the icons of the Novgorod School and had been greatly impressed by them. Moreover, at the time Petrov-Vodkin started painting his artwork (in 1912) collection and art conservation of icons was on the peak of its popularity. 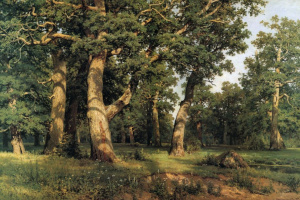 The painting was controversial from the very beginning and very often people said that such horses had never existed. 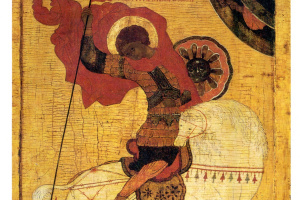 Despite the discussions the artist insisted that the color he borrowed from the old Russian icon painters (the red image of the horse depicted in the icon the Miracle of Archangel Michael). In the icon painting the red color embodies the highest philosophical and religious values, the red horse by Petrov-Vodkin is treated as the destiny of Russia, which can not be conrolled by a young horseman. So, the red color, needless to say about its shades, has been and is the favorite color of a lot of artists and for womenswear. 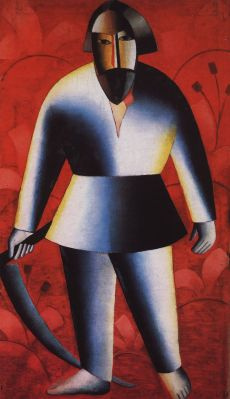 The title illustration: Tamara de Lempicka. The Portrait of Mrs. Boucard. 1931.